Military Situation In Yemen On April 4, 2017 (Map Update) 3.5 out of 5 based on 4 ratings. 4 user reviews. This map provides a general look at the military situation in Yemen on April 4, 2017. Looks like houthis have been gaining more ground. Good for them!! No I’m not kidding, and yes I’m Iranian 4SURE!!!!! 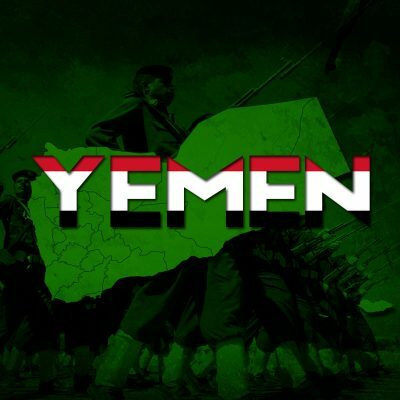 Had I now control the green area,he fled while huthies control all of Yemen. AQAP forces near Ataq have advanced on the town of Ahwar, very close to the coast of Yemen. A pocket of pro-Saudi forces in Udayn has been cut in half in the Ibb province. Also pro-Saudi forces are making gains in Mocha. Houthi forces are expanding their reach closer to Turbah.